Bright straw yellow with gold nuances with fine and persistent bubbles. Fresh fragrance of wild flowers and white fruits. In the mouth, dry, with a pleasant freshness and a strong citrus body. 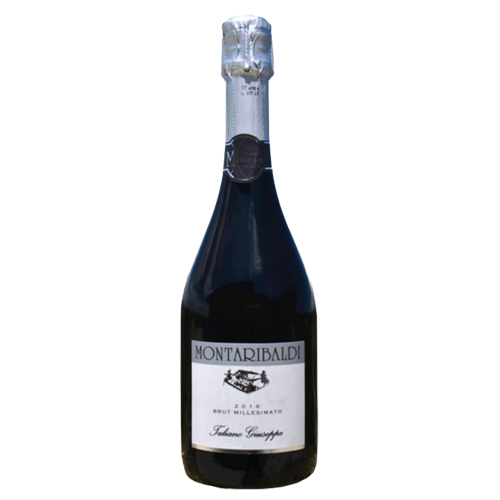 Perfect as an aperitif, excellent with fish, appetisers and vegetable first courses. Fantastic with steamed lobster and fennel.